RIDES, INTRACTIVE SHOW, WALK THROUGHS. Come! 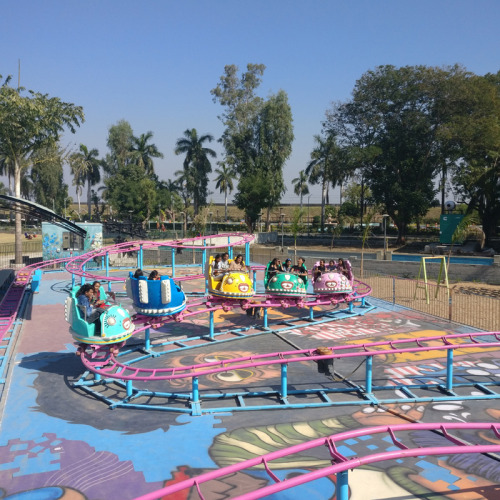 Experience the world of chhota bheem at dholakpur in AATAPI WONDERLAND.A day of fun and Adventure with chhota bheem and his friends.